Continue reading "EquiiTEXT has partnered with Zapier!" 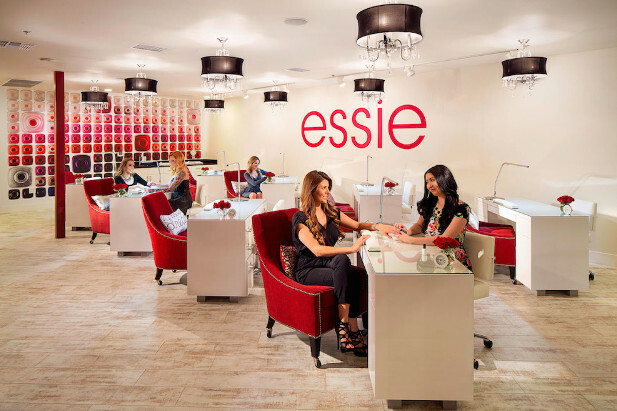 Texting is a great way to keep in contact with beauty-loving clients who are always looking for the best deals. Stop losing customers to competitors by standing out with your text message marketing! 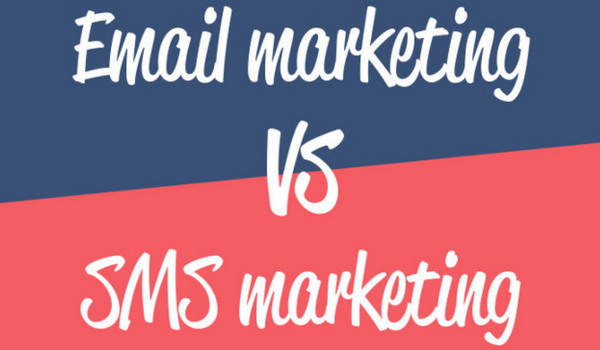 Read the top 3 reasons SMS marketing is an important tool in your business sales plan. 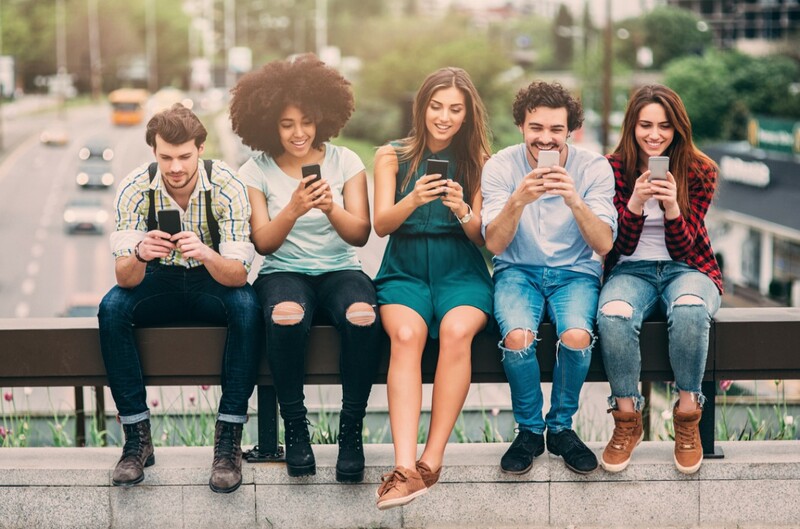 Because people spend so much time on their cellphones, and because texting is one of the simplest and fastest forms of modern-day communication, individuals are more likely to use text messaging as a way to support nonprofits in need. 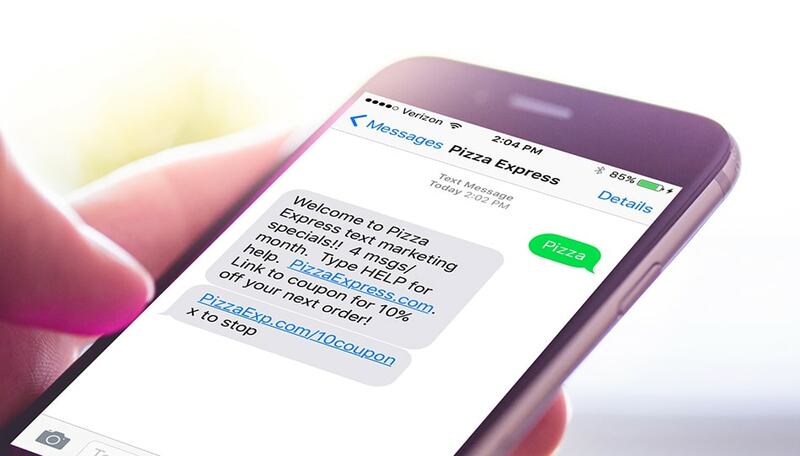 SMS marketing is the best tool restaurants can use to reach customers today. 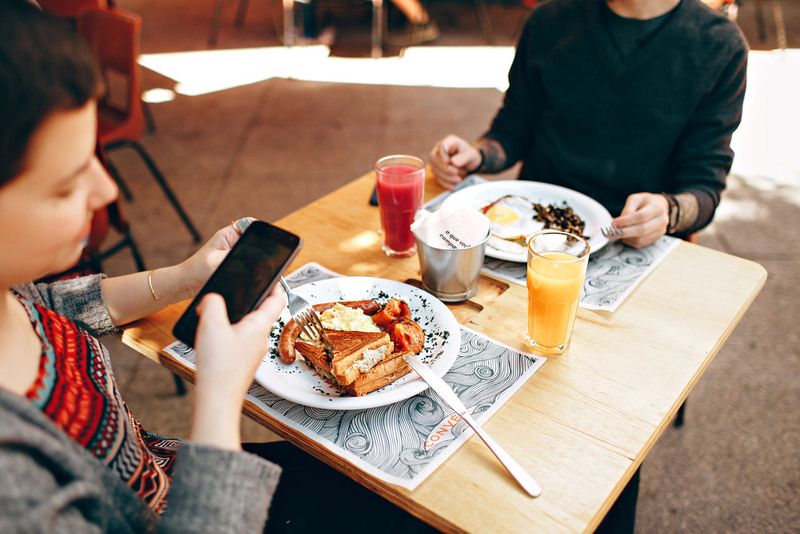 Find out what these restaurants did to increase sales and generate leads to learn how your restaurant can do the same! 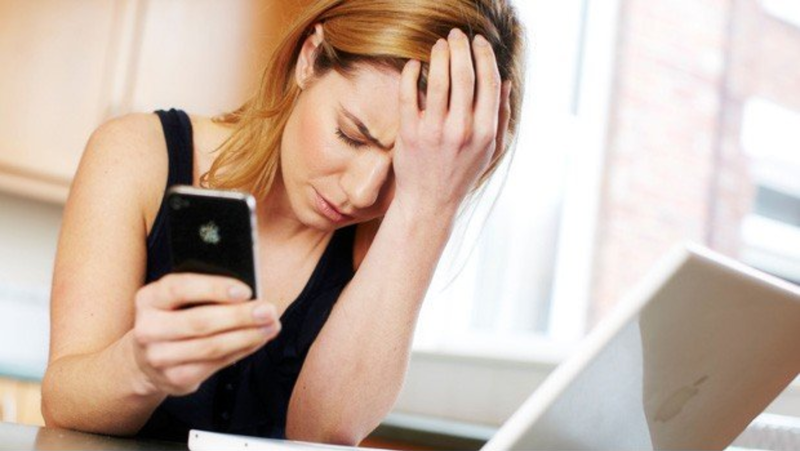 Three common mistakes in SMS marketing your business should avoid. 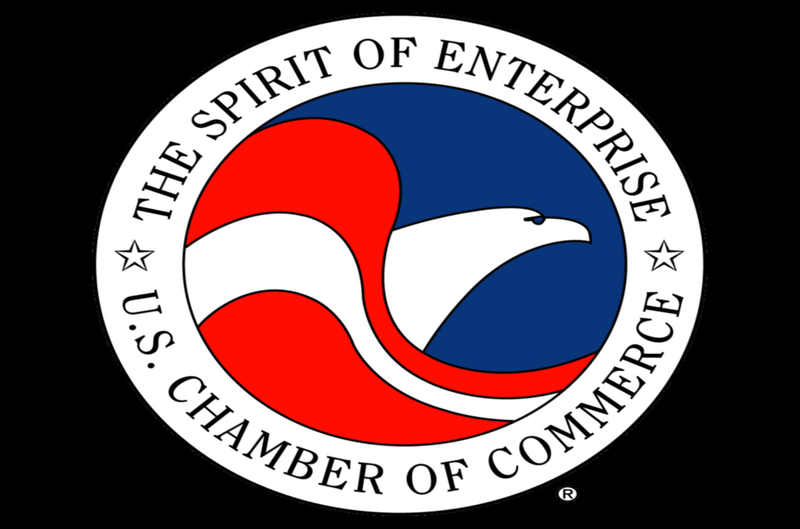 Chambers of Commerce are an unlikely industry that benefits from SMS marketing. 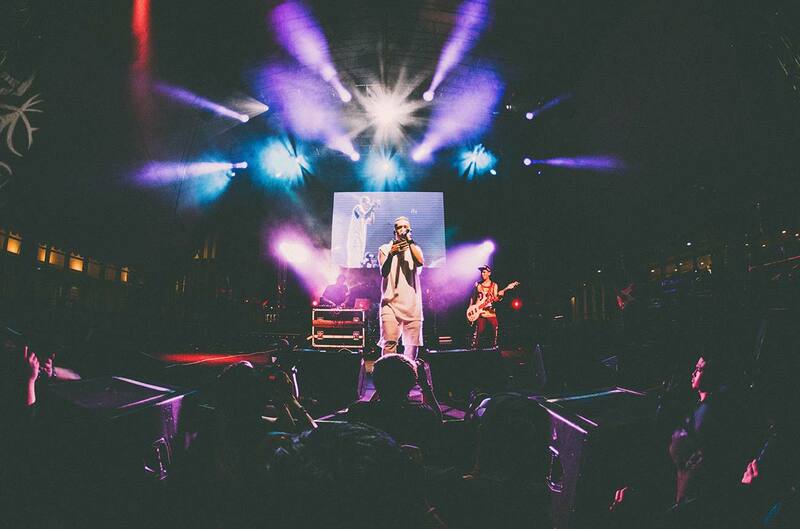 How do you market to millennials? You text them! Don't spend too much on paid search ads. Pay less and make more using SMS! 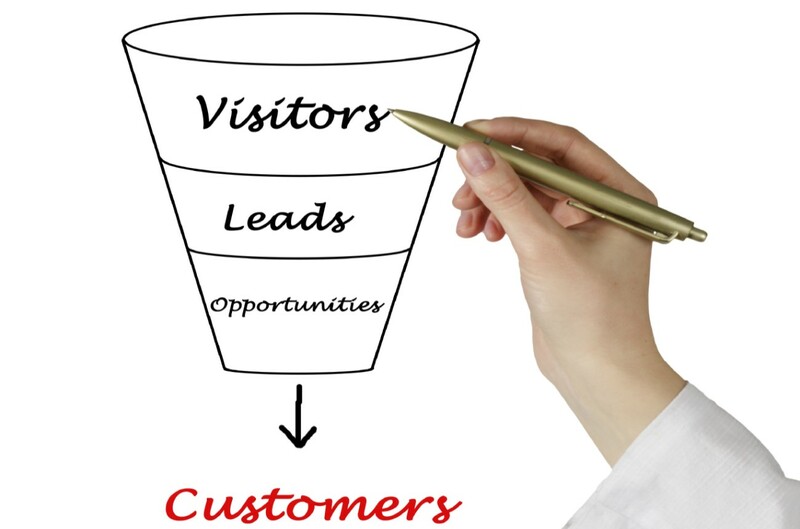 Not sure how to funnel prospects using SMS? Read on to find out! 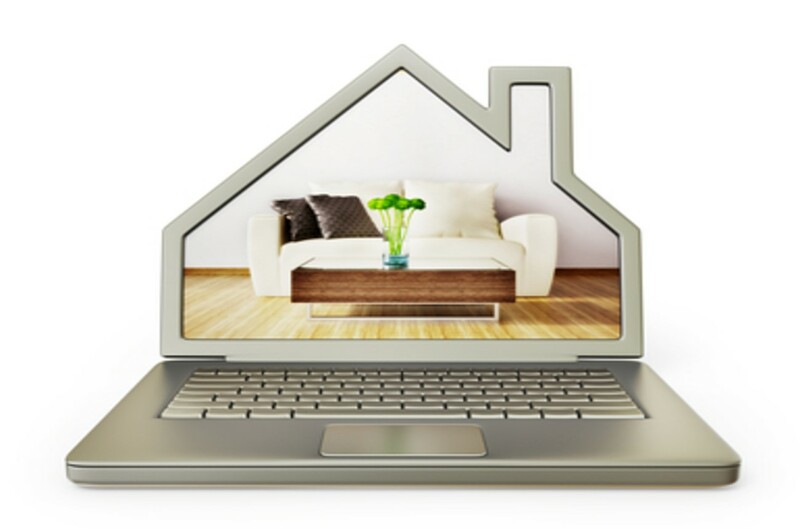 EquiiText is perfect for the real-estate industry. Find out why! 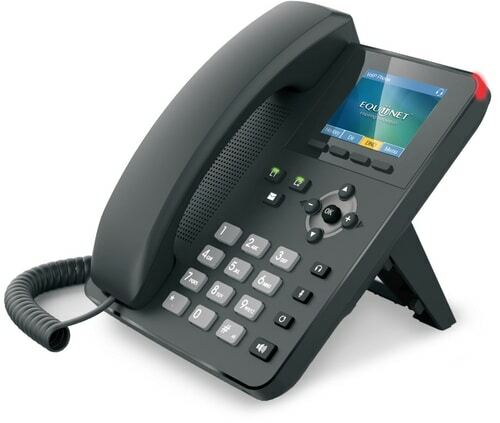 EquiiText is offering a super-smart phone for free! Get yours before they run out! 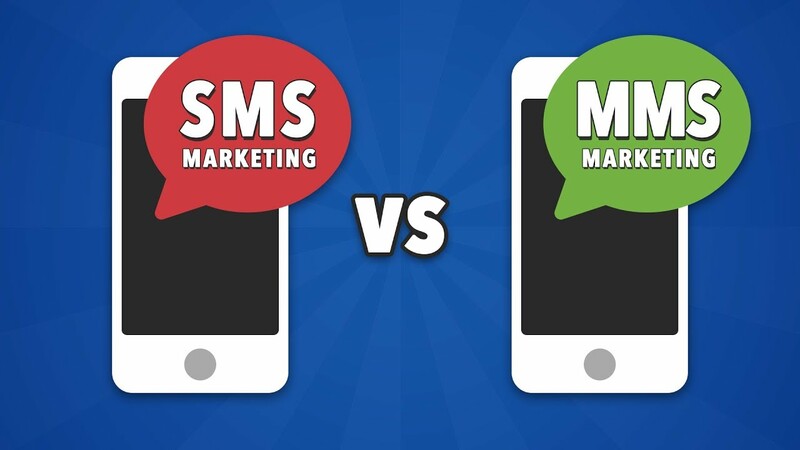 SMS and MMS texting are not the same, but what's the difference, exactly? 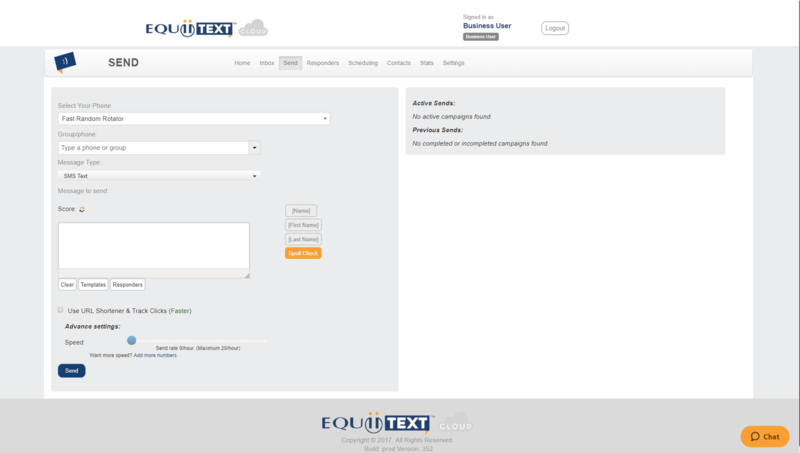 How to send the perfect first campaign message from your new EquiiText platform! 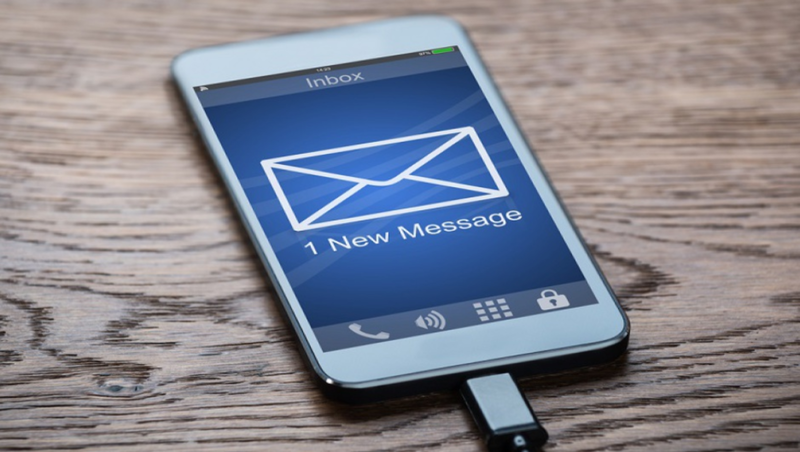 How does using SMS to communicate with customers measure up to traditional email campaigning? 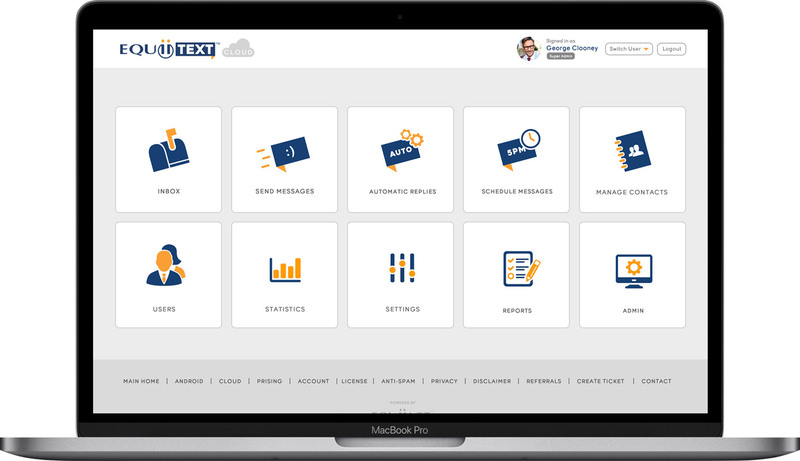 Are you considering a new business SMS platform? 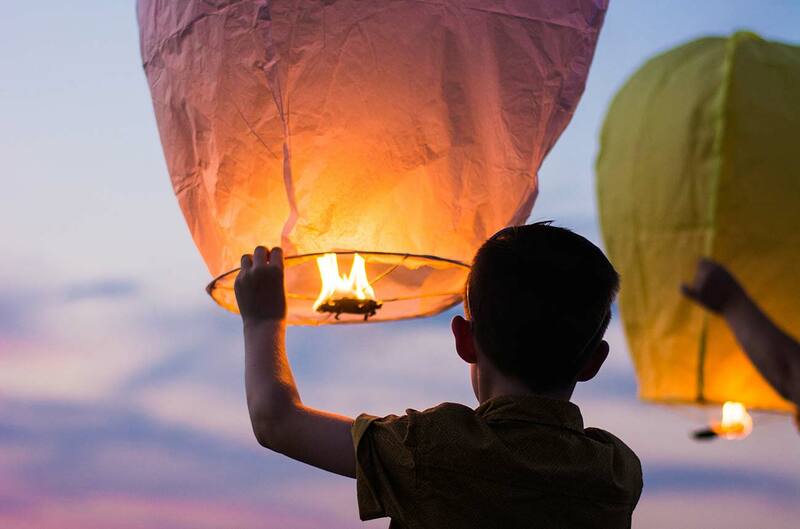 Here are 5 reasons you should switch to EquiiText. 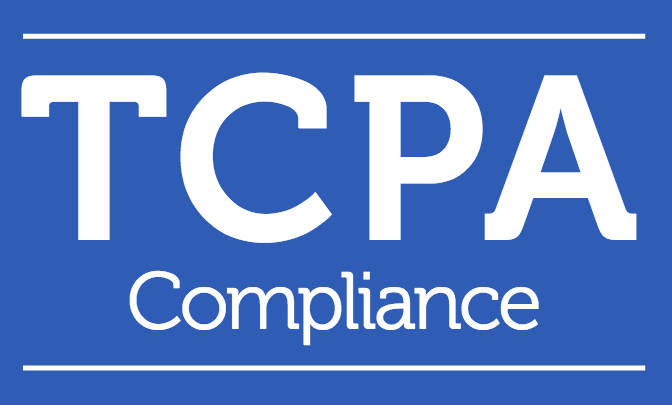 Are you following TCPA regulations within your EquiiText platform? 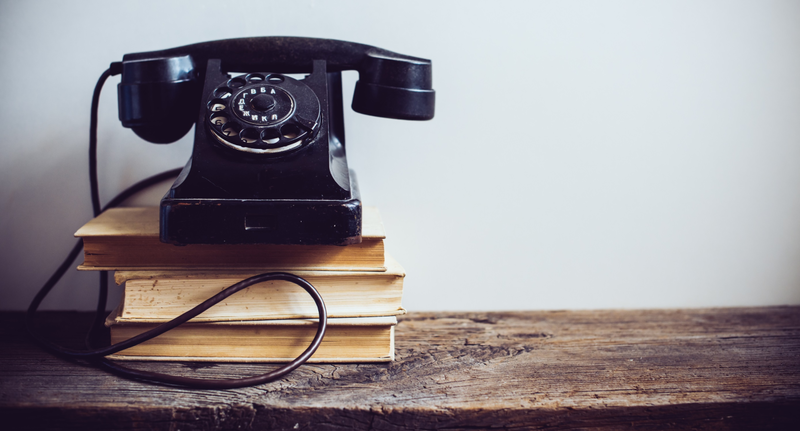 Learn what you should and shouldn't do according to the TCPA. 3D sensors: What could this mean for Apple? Continue reading "3D sensors: What could this mean for Apple?"